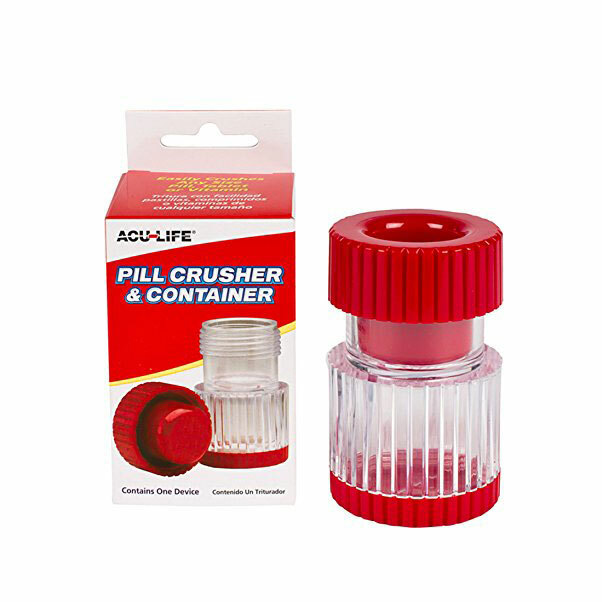 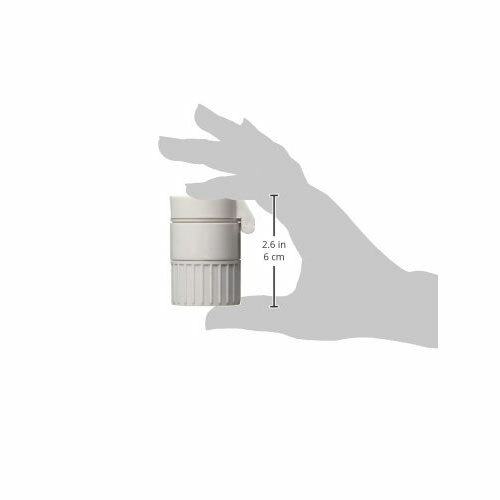 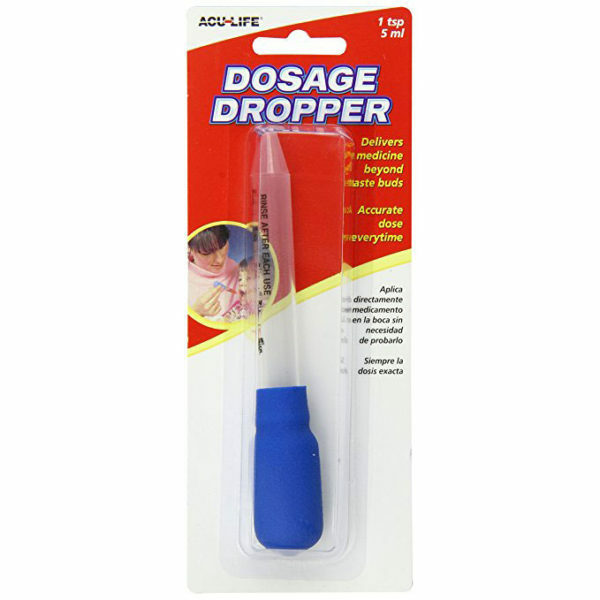 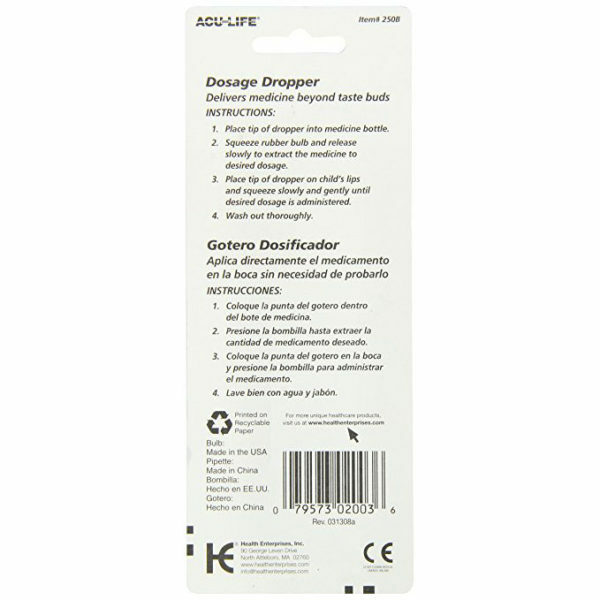 The ACU-LIFE Pill Crusher is a superior quality medication management aid. 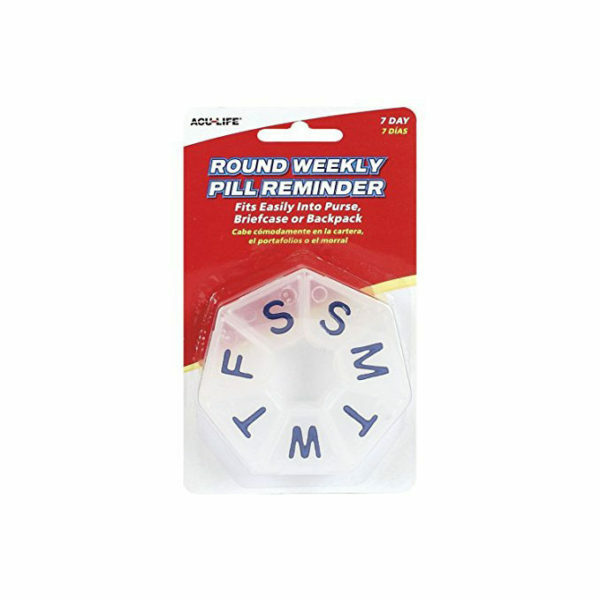 For many patients, swallowing large pills is difficult, if not impossible. 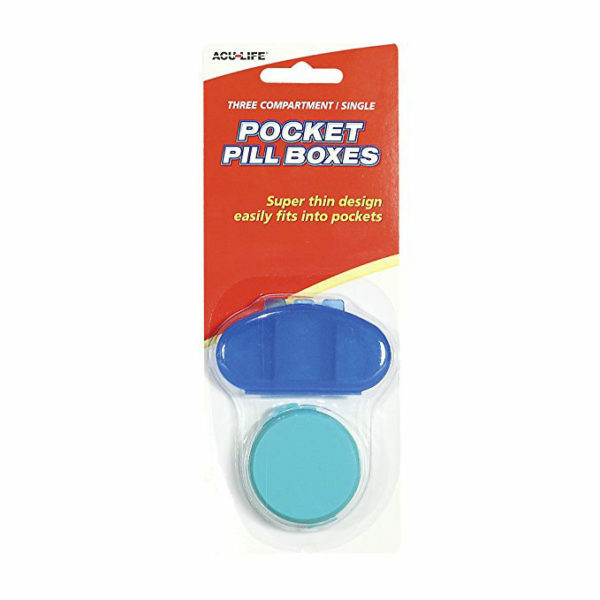 Our popular pill crusher effortlessly turns tablets into powder, making it easier to take medication. 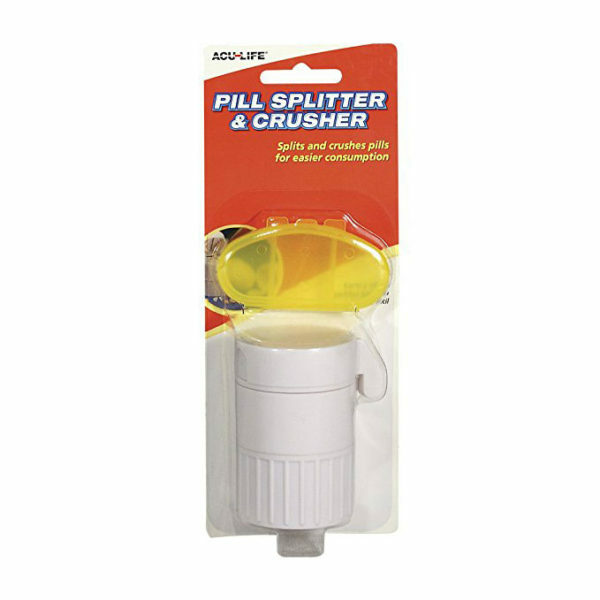 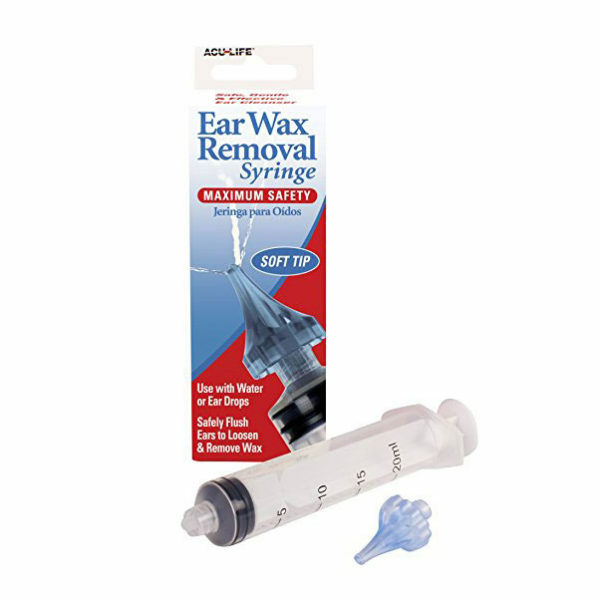 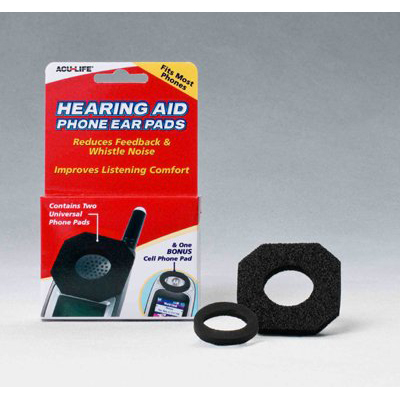 It’s great for crushing medication for pets, too.